Your Curling.ca Google Apps Account is your login for almost everything you'll need to access. From Curling.ca Email to Calendar, Purchasing to Expense Claims, and many, many third-party applications, your Google Apps Account is the way you can get into the applications you need. When prompted to login to a web application, quite often you'll see the "Sign in with Google" button, icon or something of the like. Clicking on this button will give you the opportunity to sign into the application using your existing Curling.ca Google Apps Account, meaning you won't need to sign-up for a new account with a new password and go through the time consuming process of registering with yet another web application. 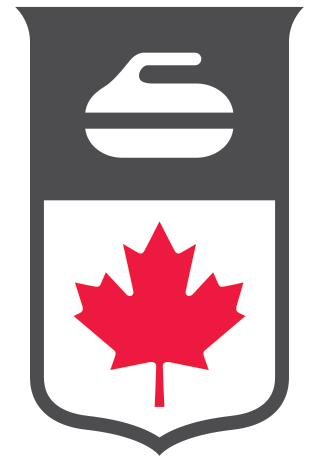 Just use your Curling.ca Google Apps Account. You will be prompted to "Authorize" the application's access to some of your Curling.ca Google Apps Account information, usually the basics to provide them with name, email address, and view your basic profile information. This is a normal and acceptable step in using the Google Apps Sign In option, and you'd have to provide this type of information anyway, if you were signing up manually for the account. Once you click the "Allow" button, you're sign-in process is complete and the next time you visit that web application, you'll simply have to click the Google Apps Sign In button in order to login. One account. All of Curling. All of Google. So much more.